Vampire bats have adapted to their loss of rainforest habitat. They switched to blood meals from cattle instead of rainforest mammals. The conversion of rainforests ecosystems into livestock producing farmland resulted in the expansion of vampire bat populations in Latin America. Farmers are observing vampire bats satisfying their need for blood by attacking cattle instead of wild mammals. The vampire bats do not necessarily prefer cattle blood, but cattle are much easier to find for vampires than rainforest mammals. 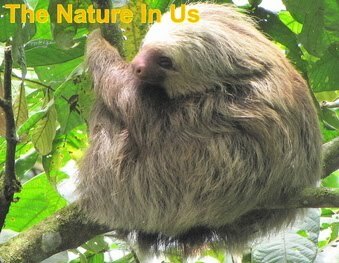 Converting rainforests into pasture has a large impact on many native mammals of Latin America, usually not to the benefit of the original mammal fauna.